Empresa Têxtil Eléctrica, Lda (ETE for short), was a textile company founded in 1905 in between the municipalities of Vila Nova de Famalicão and Santo Tirso, near the margins of the Ave river. The company was at the time an important textile industry but also innovated by the production and use of electricity. Narciso Ferreira (Pedome, 1862- † 1933), started as a cloth salesman to the nearby communities in Pedome, Vila Nova de Famalicão. In fact, Narciso, started from a young age as a weaver, learning from a local workshop. Working from his home, with two looms, Narciso started to expand his business to certain clients he had mainly from the Oporto area but also in the vicinities. By the time of his marriage, in Riba d’Ave, he starts a small workshop with 19 looms by the Ave River margins, to produce strong stripes cloths. 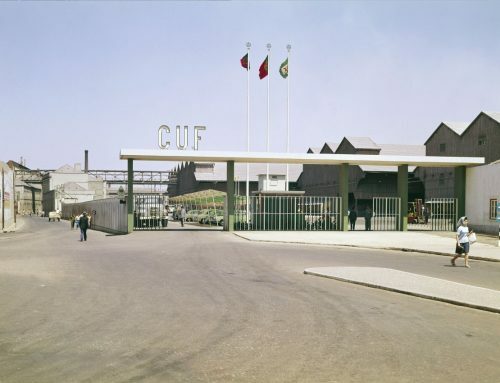 The company started as, Fábrica de Fiação Tecidos e Tinturaria de Riba d’Ave, Sampaio Ferreira & Cª, was the first cotton mill in Famalicão and, transformed completely the industry in the region and textile sector. Starting operation with 200 looms, the new factory employed a vertical business management, from spinning, to weaving and dyeing, but also the essential educational part and know-how development, assuring good labor skills for all his workers. By 1910, Sampaio Ferreira & Cª employed ca. 846 people from the region, creating thus a strong relationship between factory and population. In this between, Empresa Têxtil Eléctrica is formed in 1905, by Narciso Ferreira as one of the founders. Narciso Ferreira is in fact founder of many companies in the textile industry segment since as a business man, he preferred to create multiple companies than having just a big and less flexible entity. As a textile company, ETE was sought to produce thick cloths and blankets, nothing very different from what was already seen in the sector. The main innovation came not from the business itself but for the use of a modern technology : electricity. The use of electricity and electrification of industries in the 19th century made possible to an enormous leap in production and mechanization of processes that until then were just simply laborious and handmade. Electricity made possible to increase industrial production and shorten the times to feed the markets with the goods produced leading that way to a main vantage over those companies that were still embraced in traditional production and not modernized. Not only the use of electricity was an advantage over competitors, producing it’s own energy or having in-house generators would be considered as state of the art. Narciso Ferreira was one of the key figures to adopt and implement hydro-electric resources to production systems. ETE was the first company to adopt such energy production system, with the installation in the factory premises a hydro-electric dam with a generator outputting 500V. It was the first time that electricity was produced and put to use in the Vale do Ave region. Experiments with electricity production made in ETE were later amplified to other companies belonging to Narciso Ferreira and his associates, making the factories robust and ready for the times to come. 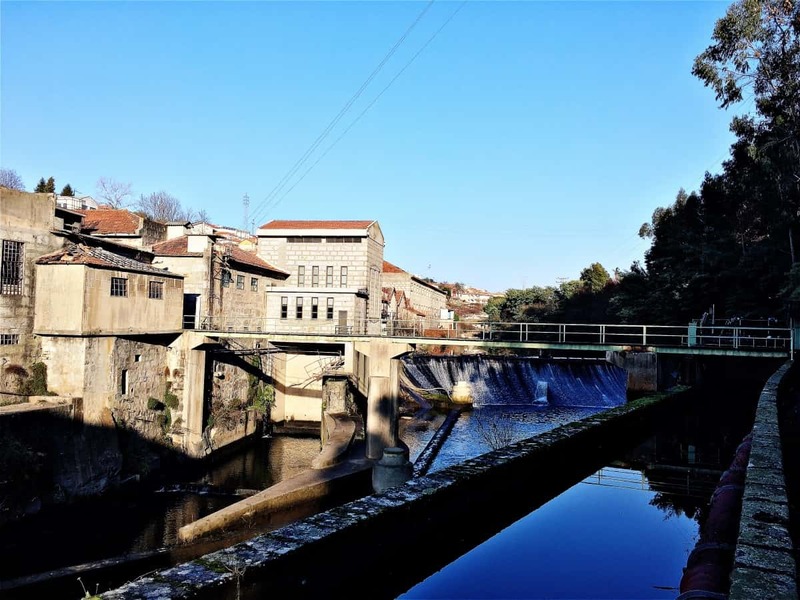 The dam still exists and still produces electricity in the present time, operated by EDP – Energias de Portugal and it’s considered as one of the key milestones and point of interest on the industrial heritage of the region, not only to it’s importance for the sector but also by itself.